In a recent survey carried out by Microsoft and Retail Week, 49% of people between the ages of 25 and 34 prefer shopping online. While the physical store remains the average consumer's way to shop for clothing, fashion e-commerce is becoming increasingly popular among young adults and millennials. Major Drop understands this, and have used this premise to develop their business as they look to cover all bases of fashion retail both offline and online. Whether you are heading to the store and trying on your favourite brands, or browsing the online catalogue from the comfort of your own home. 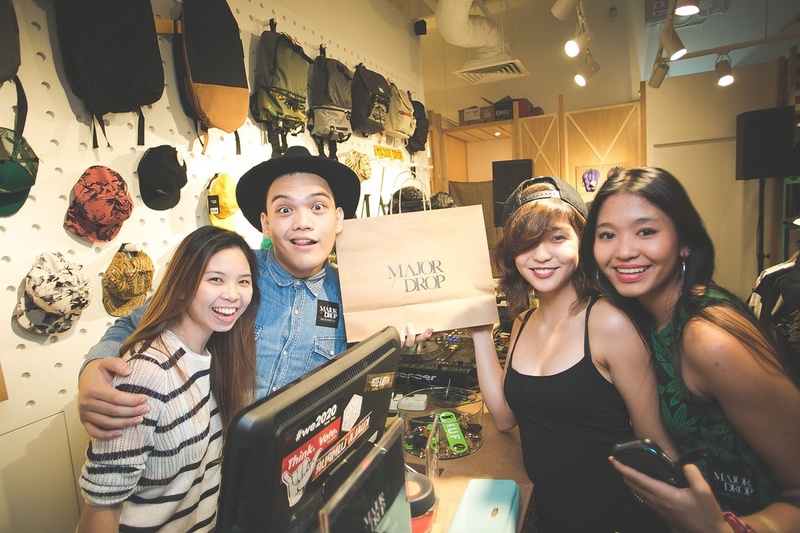 Major Drop, in its essence caters to young adults, and in many ways define how Malaysian and Southeast Asian young adults are expressing themselves in what they wear. Major Drop brings the best Western streetwear to Southeast Asia, as well as promoting upcoming Malaysian and Southeast Asian streetwear brands. Having been founded by a group of young entrepreneurs whom are bursting with creativity, they are the perfect fit for the fashion and apparel world. They started the business due to the fact that they saw a real demand among the youth in Southeast Asia. A demand for streetwear and clothing that defines pop culture today. They saw this void in the market, and capitalized on it. Q1: What makes Major Drop unique a proposition? Q2: What will a successful raise mean for Major Drop? Q3: Do you plan on expanding past Southeast Asia & Malaysia? Q4: What gives Major Drop an edge over other apparel retailers? Q5: Where do you see Major Drop in the next few years? What is evident is that the Major Drop team have the youthfulness and fashion know-how to run a successful clothing business. They are passionate entrepreneurs, with a love for streetwear. They are millennials that are aiming to define how the youth in Malaysia, and Southeast Asia, express themselves through fashion. 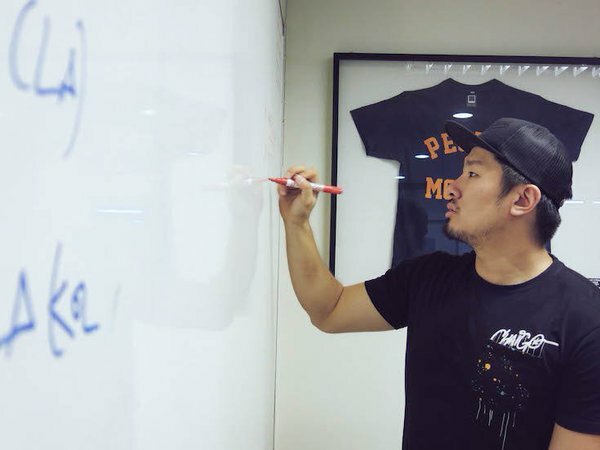 Successfully reaching their funding target on Eureeca would allow them to make Major Drop not only a Southeast Asian brand, but a global provider of the very best urban clothing.